Think Usborne Books are mostly for little kids? Think again! 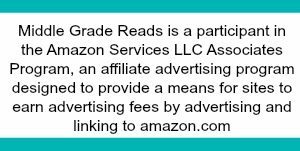 Their robust catalog features some amazing selections for our older middle-grade kiddos! 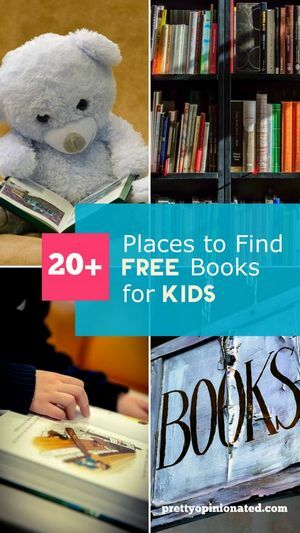 If you’re looking for a few great educational books to supplement your schooling curriculum or just want to pick up some great reads for tweens, check out these great picks! *Heads up: my friend is an Usborne Consultant. She sent me a few of these books free of charge so I could check them out. All opinions are my own. Read on for Usborne book reviews of a few of my favorite picks, plus check out more fantastic books in each category! Usborne has a ton of outstanding science books that are perfect for older kids. 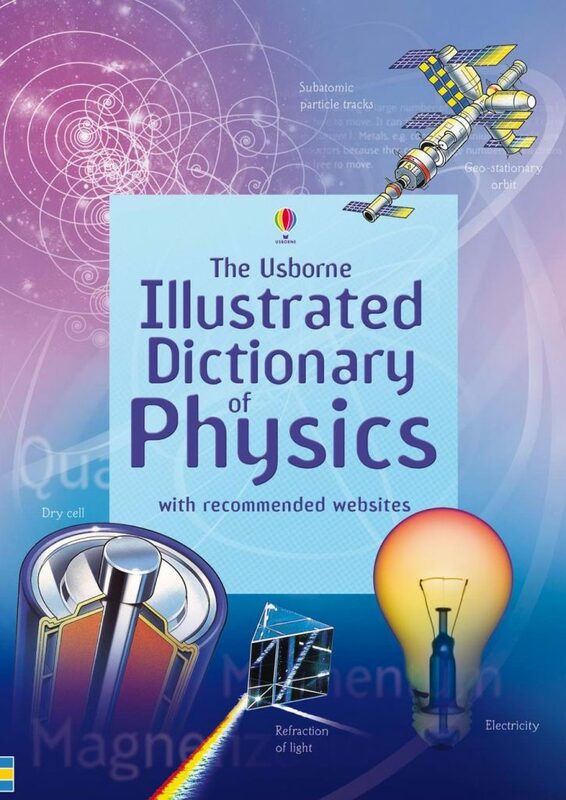 I asked for the Illustrated Dictionary of Physics because my son is really into quantum mechanics, string theory, and other types of physics that, quite honestly, I’ve never been able to grasp. While this Usborne science encyclopedia is written for kids age 12 and up, if your slightly younger tween is into science, they’ll be able to follow along just fine. Usborne packs a lot of introductory info into 128 pages. It focuses on the basics of physics, like particles, nuclear fission and fusion, waves, magnets, and so on. I love that they include recommended websites for more information. The Human Body Reference Book is perfect for teaching anatomy. Take the lesson further with 100 Things to Know about the Human Body, a fun book filled with infographic-style facts about the inner workings of our bodies. For 7th graders getting their first lessons on DNA, Genes & DNA Reference Book is a great addition to your lesson plan. Usborne features a great selection of “True Stories of…” books, and choosing just one was definitely a challenge! 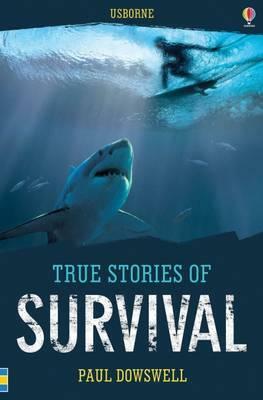 True Stories of Survival is a fascinated look at how different people faced extraordinary odds and lived to tell the tale. From shark attacks to helicopter crashes, from deep space to deep water, these 10 tales keep your tween engaged right up until the end. I like that each story has an “after the ordeal” section so we can learn more about how their lives were affected in the long run. Too many stories end with the great escape (or rescue) and we have no idea if the survivors went on to live happily ever after…or were forever haunted by their ordeal. True Stories of Crime and Detection is perfect for wanna-be forensic scientists! Looking for creepy tales for Halloween? Grab True Stories of Ghosts! It’s filled with spooky stories, but you’ll have to decide for yourself if they’re true! I am a believer! 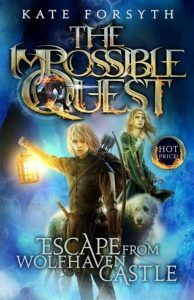 For tweens who love action and adventure, The Impossible Quest series by Kate Forsythe is a must-read! Four unlikely heroes must embark on a quest to find four magical beasts that will help them save their people. A kitchen boy, a Lord’s daughter, a knight in training, and an apprentice witch don’t seem to have much in common, but they’ll need to work together to get out of Wolfhaven Castle and find the keys to saving everyone they love. The 5-part series captures tween readers’ attention from the opening action sequence all the way to the very last page. 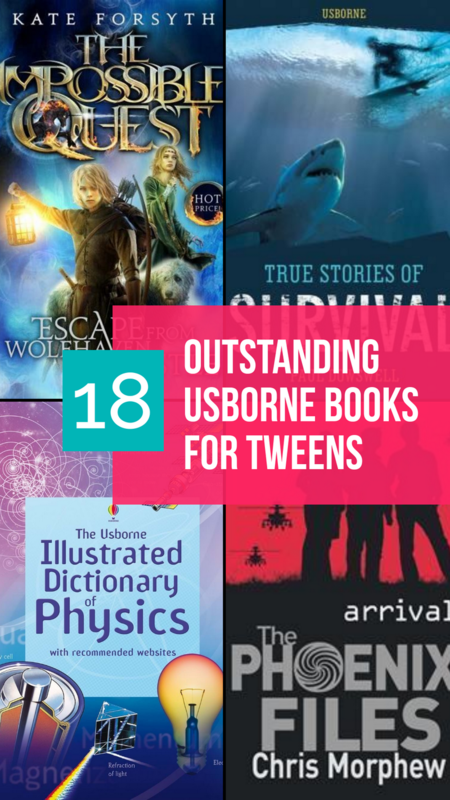 If you’re looking for great Usborne fiction books for tweens, you really can’t go wrong here. The Phoenix Files by Chris Morphew is another fun adventure series, this time focusing on a weird tech-free town harboring a villain intent on wiping out the human race. With 100 days until the end of the world, Luke Hunter and his friends will have to work overtime to save us all! Butterflies by Susanne Gervay is an inspirational book for tweens and teens about a girl who turned her trauma into triumph. Badly burned at age 3, nearly 18-year-old Katherine just wants to live a normal life. She doesn’t let her injuries turn her into a victim, and instead fills her life with laughter and love. Usborne also had a number of classic books, including Dracula, Anne of Green Gables, and Call of the Wild. While Usborne is most well-known for their educational books, they also have some fun coloring books that are appropriate for tweens, teens, and even adults. 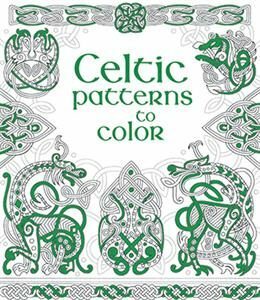 My favorite is the Celtic Patterns to Color book. It’s more than just a book filled with intriguing patterns, it’s also quite educational! Each design comes from stone carvings, pottery, knotwork patterns, and jewelry that the Celts were most famous for creating. It’s a fabulous way to introduce Celtic art to all ages. Each page features easy-to-understand information about the pattern. Art Deco Patterns to Color: similar to the Celtic Patterns to Color, except it covers the age of art deco, a popular form of art in France just before WWI. Clothes and Fashion to Color is perfect for budding fashion designers! Like the other two books, this one features plenty of info about fashion through the years. Planning a road trip? 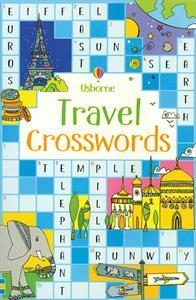 Entertain kids and tweens on the go with Travel Crosswords! With four sections of increasing difficulty and over 150 themes of puzzles, kids as young as six all the way up to the teen years will have plenty to keep them busy in planes, trains, and automobiles! Crossword puzzles are a great way to teach kids random facts and information. Half of my miscellaneous knowledge comes from years of doing these puzzles. You never know when you’ll need to whip out a synonym for “furious” or a definition of a fjord! A Year in my Life is a journal filled with 365 prompts that encourage tweens to write or draw. 200 Paper Airplanes to Fold & Fly is easy enough for younger kids, yet still fun for older kids. 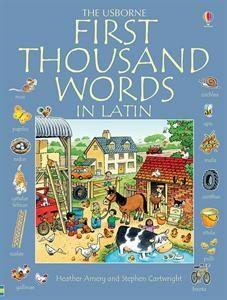 If you’re thinking that the picture-book style of Usborne language books like First Thousand Words in Latin makes it more suitable for little kids, hear me out for a second. Yes, the book is appropriate for kids as young as 4, it’s also a great way to introduce the language to tweens, teens, and even adults. I find that I retain knowledge better when I have a visual to go along with it. When learning a new language, we all start off on the same level, whether we’re toddlers or teens! Latin is a great choice because many other languages sprang from it. If you know Latin, you can more easily grasp languages like French, Italian, Spanish, Portuguese, and even Romanian. Many of our English words come from Latin beginnings as well. For example, photographer stems from photographus, and candle comes from candela! There is also an Usborne First 1000 Words in English that’s perfect both for young children learning to read as well as older kids and adults learning English as a second language. Get all of these fabulous Usborne books and more over at my favorite Usborne consultant’s page! Keep an eye out for her Usborne parties! Right now, she has a Summer Reading party going on. Or, contact her to find out how you can host and earn some really great Usborne host rewards! Do you have any of these great Usborne books? What are some of your favorites?